Busy day, so just enough time for a quick rant. I met with a colleague for coffee yesterday. She’s a lawyer by trade, with plenty of courtroom experience and a solid background in the technical aspects of writing, but happens to be new to the freelance writing and editing business. At one point she mentioned that she’s enrolled in an editing certificate program through a well-known university. And something her professor suggested about freelance pricing, well, let’s just say it qualified as academic malpractice. The instructor’s comment to her class was that $25 an hour is a good rate, at which you can get good freelance editing jobs, and you probably shouldn’t go much higher than that, because you’ll drive away business. Look, I have nothing against professional educators–but there are some places where many of them probably shouldn’t go. Recommending how to price your freelance business services is apparently one of them. For all the advice I give about freelance pricing, I would never pretend to know exactly what your individual rate should be. That’s your responsibility as a freelance business owner. I can recommend strategies to help determine your rate, and, more important, how you can formulate estimates in order to get your best possible price, with the most negotiating leverage and best incentives to make your clients easy to work with. That’s why I published The Science, Art and Voodoo of Freelance Pricing and Getting Paid. And, as I wrote in the post title, academic malpractice. Whew. It’s Friday, and I need a laugh. 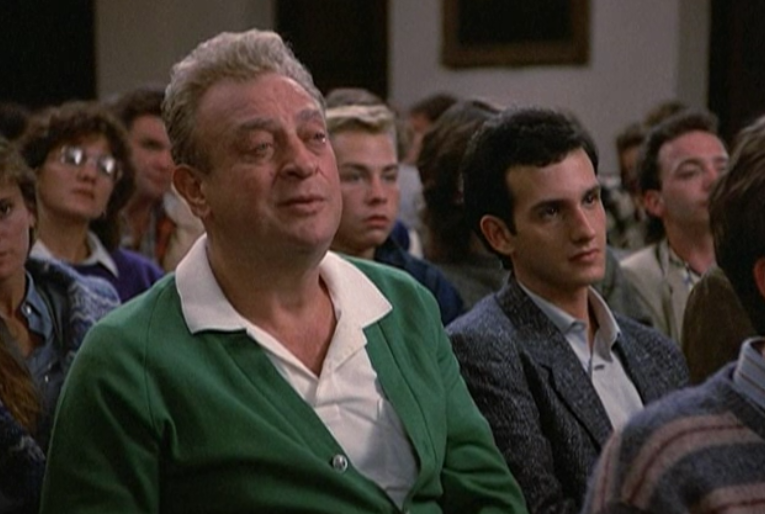 Let’s revisit the classic Rodney Dangerfield scene in Back to School, when wise-crackin’ business tycoon Thornton Melon smacks his propeller-head professor with some real-world knowledge. Someone may be billable for 40 hours one week, but then, the next week, he’d need to chill a bit. To have 40 honestly billable hours per week means you are likely working much more than that and/or over the weekend. 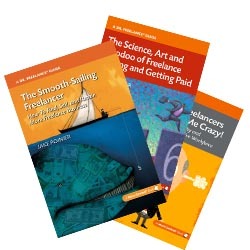 I believe it all depends on the field – if we are talking about law, science, chemistry, biophysics (the list goes on), the price for freelance writing, editing or proofreading is much higher than for English literature or algebra. Don’t you agree? @Stephanie, exactly–it’s all about what you can sustain. Sure there are weeks that I bill 40, but it would destroy my creativity to do it all the time. I’m jealous of people who can crank out thousands of words a day, while recognizing…that’s not the way I’m wired! @Freelance Scribe, yes, there are certain industries that pay better than others. I suppose a hobbyist might be content doing something he/she loves for a bargain rate, but if you’re trying to make a living, you need to take all those factors into account. That’s my issue with this person’s blanket statement about $25/hr–it appeared to ignore all the market factors that I believe are essential for success. Thanks for commenting! We also have to keep in mind that the amount we charge is not the same as income. The amount of money we collect from clients becomes our gross receipts, and the amount we are able to keep, after business expenses, is net income. I also meant to add that it’s a rare freelancer who can actually do 40 hours per week of billable work. Time must be spent on nonbillable business tasks, professional development, and so forth. An hourly rate of $25 per hour might be fine for someone just starting out, but it’s not going to cut it with seasoned professionals, and you’re not going to get to be a seasoned professional with well-paying clients unless you charge enough for them to take you seriously as a professional. Hi Teresa, very good points across the board–thanks for commenting. Personally, I’d be burned out if I was working 40 hours a week, every week, on intensive client projects! It would crush my creativity.